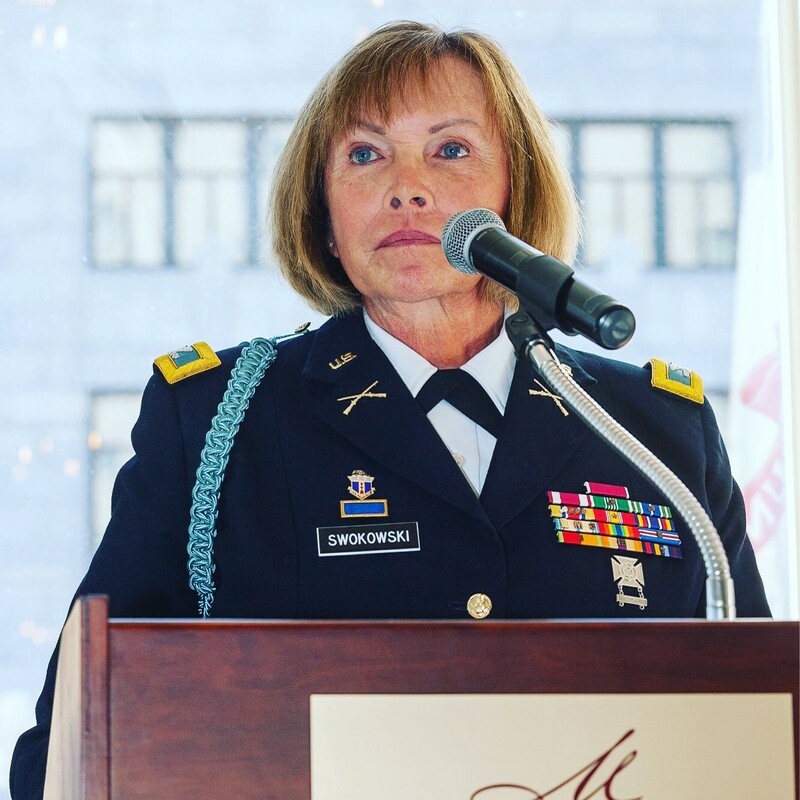 It is my pleasure to announce with you that US Army retired Col. Sheri Swokowski, will provide the keynote address at the 9th Annual Business Equality Luncheon. Col. Swokowski is the highest ranking, out, transgender veteran in the country with 34 years of total service. This year’s luncheon will be Friday, Sept. 22, 2017 11:30-1:30 at the Pfister Hotel in Milwaukee. We are so honored to welcome Sheri to be our keynote speaker this year. Her story of a long, distinguished career in the military and subsequent government service is an inspiration for all of us in our lives and careers. Cream City Foundation’s 9th Annual Business Equality Luncheon is a corporate luncheon that focuses on sharing current information about the state of LGBTQ+ communities in the business sector. With approximately 500 business and community leaders in attendance, the event celebrates and promotes southeastern Wisconsin as equal, inclusive and fair for all employees, with a focus on the lesbian, gay, bisexual, transgender and queer+ communities. Please call me at 414-225-0244 with any questions or to learn more about sponsorship opportunities.